← Announcing TMR’s New Book: “Revolutionary Grandparents”! 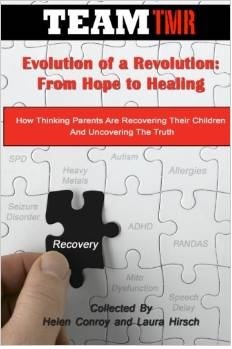 In 2013, we began our collective journey to heal our children. Quickly we realized, we could not do it alone. We applied our hearts, minds, money and time to their recovery. Our own parents watched as we became advocates, warriors and healers for our own children. They agonized as we struggled to make sense of the pain and suffering our children endured. They loved us and supported, encouraged, and carried us in our darkest moments when fear and doubt crept in. Is recovery real? Can we really undo the damage that has been done? In these moments, they transferred their dignified resilience to us. “You can do anything!” They believed, thus prompting us to achieve. They pushed us to move beyond our pain, reminding us of every victorious moment we created. They rejoiced in every new milestone accomplished, knowing how hard we’d fought for it. They knew every moment of eye contact, every smile, every spoken word, every crayon held, and step taken was a triumph our children worked so hard to accomplish. They knew the simplest things most take for granted were brilliant beautiful gifts to be celebrated and cherished. Their strength, in the face of our weakness, gave us the power to carry on and continue to inspire us to carry our children across the finish line. Their stories, will enlighten and uplift you. Most people approaching the winter of life, retire. Instead, these grandparents have become the voice of the next generation! They are helping us fight, helping us heal, helping us educate others so they may be spared the pain our families have endured. With love, gratitude, and grace these amazing grandparents share their wisdom and faith so others may know the truth and find the strength and courage to fight for it! Join them, learn from them and above all share their courageous stories with the world! 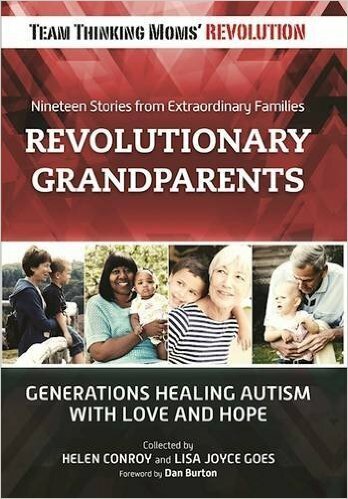 100% of TMR’s proceeds from the sale of the book Revolutionary Grandparents: Generations Healing Autism with Love and Hope will go to TEAM TMR’s Family Grant Program. For more by The Rev, click here. 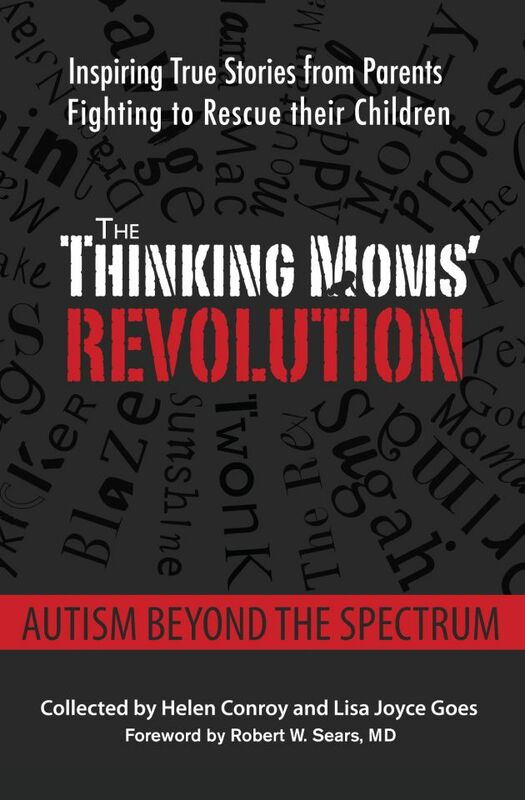 This entry was posted in Blogs by Thinking Moms' Revolution, The Rev TMR and tagged autism, grandarents, recovery, TEAM TMR. Bookmark the permalink. My copy is on the way, I can’t wait to get it! Huge blessings and hugs to all the wonderful grand-parents that are helping and supporting their grandchildren! You ROCK!!! As a mom with a child with autism, I know what a huge, huge blessing my mother-in-law has been to our family. She has unconditionally loved us and our son and been there to help both emotionally, physically and at times financially. My wish is that grand-parents and other family members that are not engaged and not part of “the village” will read this book and it will help them realize the time to engage is NOW!! Just correct “it’s” to “its”!! These are truly amazing people. I have nothing but admiration for all of you. Keep up the great work you are doing. My prayers and thoughts are with all of you. God bless all of you.